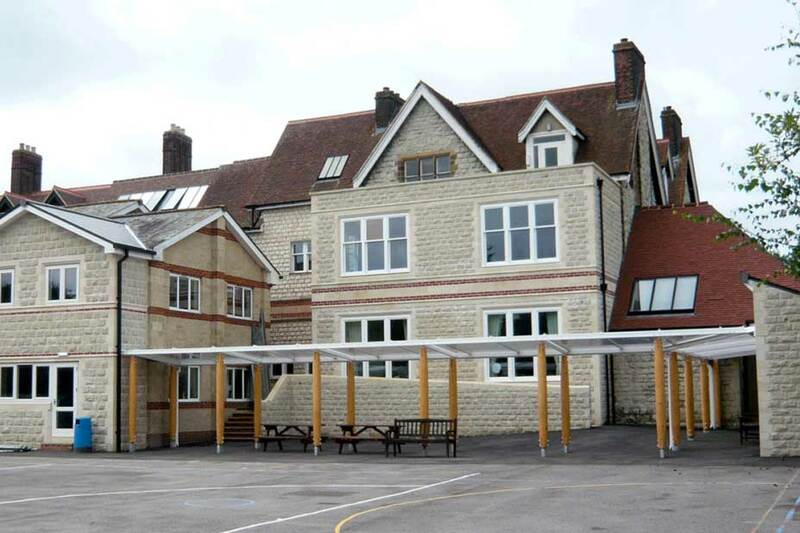 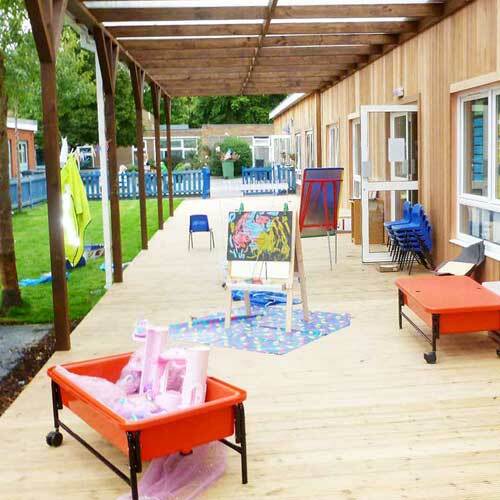 Our work at Micklefield School began with a detailed space audit which identified several areas where the school’s accommodation fell short of their aspirations. 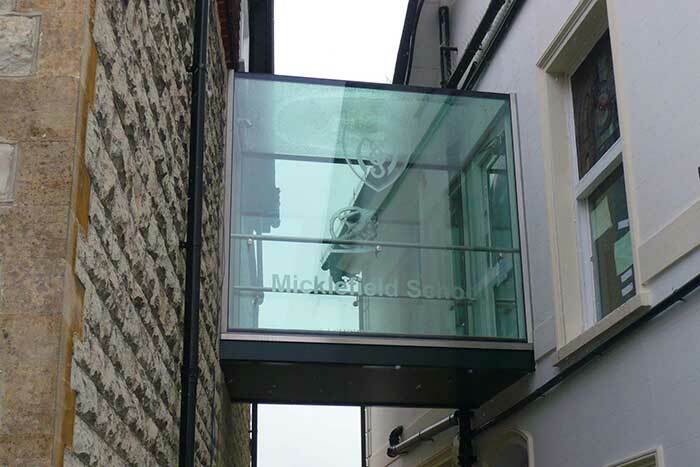 Micklefield is a private school with children from 3-13 years which includes the primary school years. 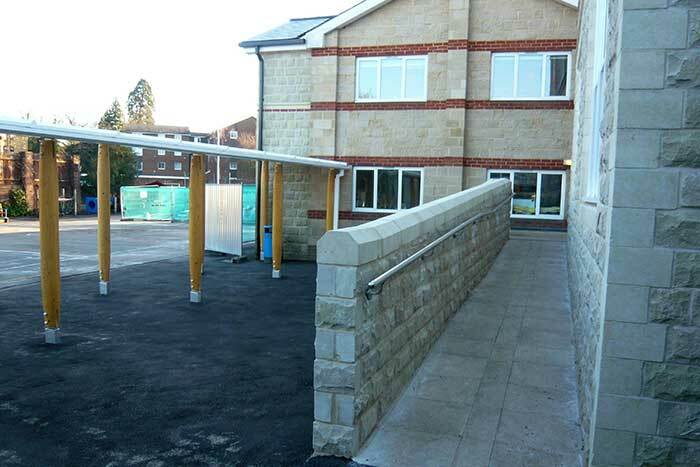 The works identified were programmed to be carried out over six phases to maintain the activity of the school and to cause minimum disruption to the academic environment; involving continuous liaison and planning between teams to ensure the safety of the children and staff. 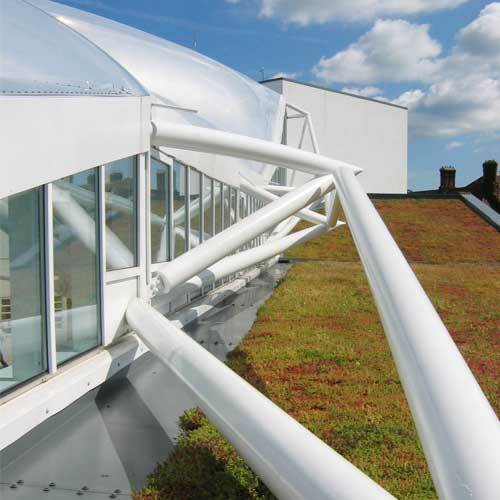 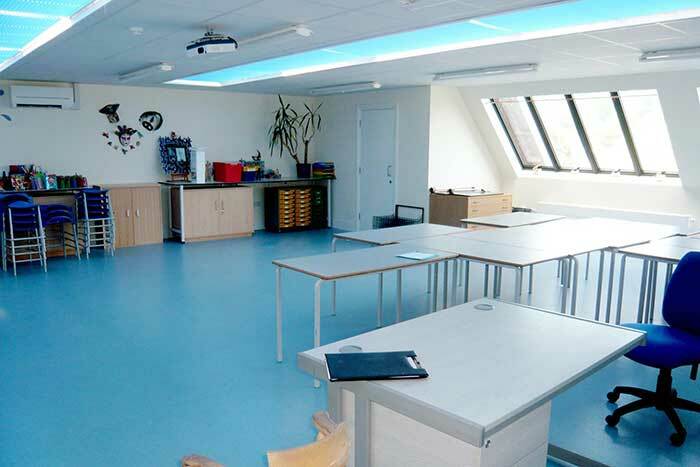 The works included extending reception classrooms, provision of new music rooms, a bright and airy new art suite, reconfiguration of the library and ICT facilites and the construction of a glass walkway linking two separate areas of the school. 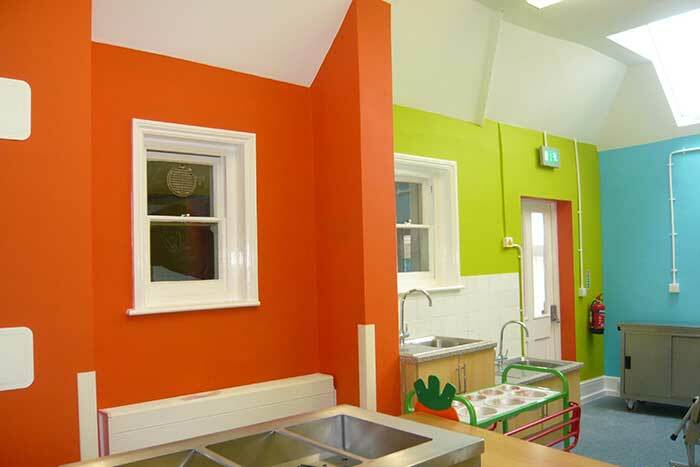 2016 has brought a new phase of works and we have recently been commissioned to design new dining facilities for the school. 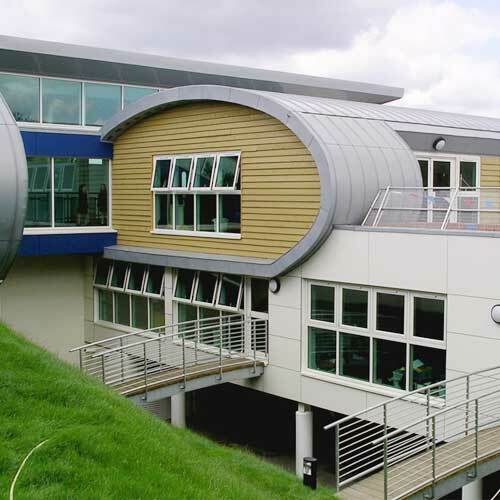 BPG Limited registered in England: Nº2232592.